Show how much your close friends and family mean to you by custom crafting a unique personal gift for them that they will cherish. Handmade gifts are the perfect solution for the people on your list who are difficult to shop for. DIY gifts are personal and can be uniquely tailored to the recipient’s favorite colors, scents, or inspirational sayings. Custom crafted, homemade gifts are always cherished because they are meaningful and come from the heart. 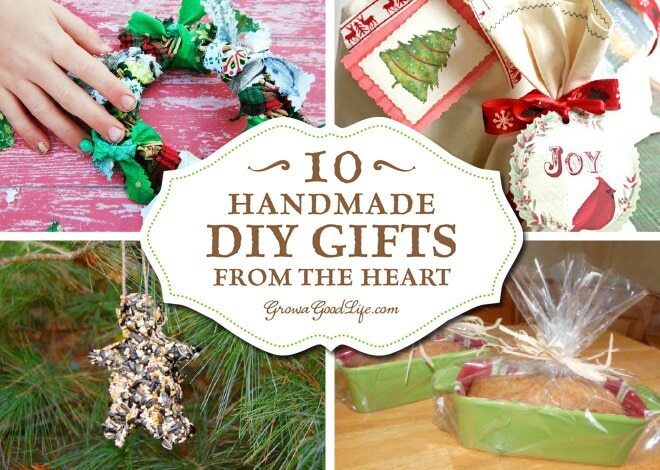 This post is the fourth in a series of handmade gifts and tutorials shared by fellow bloggers. Be sure to also check out 20+ Homemade Food Gifts from the Kitchen where you will find recipes for homemade jams, infused liqueurs, and other special treats that you can make in your own kitchen. Give the gift of peace and tranquility with hand crafted bath and body presents that you can make yourself using natural ingredients with the tutorials and recipes found here with over 15 Homemade Bath and Body Gifts. Also see 10+ DIY Gifts for the Home for even more homemade gifts including homemade photo coasters, herbal dream pillow, and more. 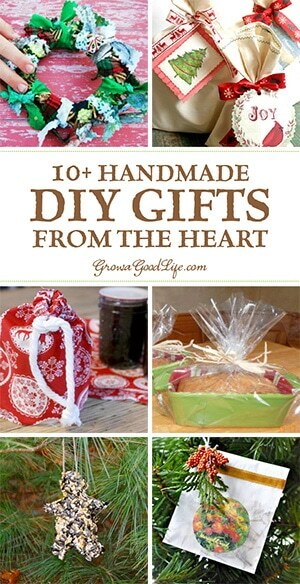 When combined with the projects below, there are over 60 homemade DIY gifts ideas and tutorials to inspire you to create your own unique homemade gifts from heart this year. Cute and creative ornaments are a gift that keeps on giving. It’s like finding lost treasure every year when unpacking the tree ornaments to decorate for Christmas. Each handmade ornament brings a smile and warm thoughts of the person who gave it to us. Show your friends and family how much you care by creating a thoughtful, unique gift just for them. What homemade gifts will you give this year? 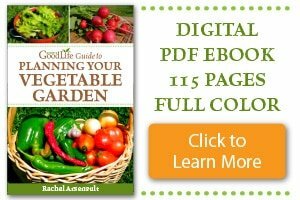 Great list roundup! Thanks, from a perennial procrastinator! 😉 Have a wonderfully peaceful, happy and healthy Christmas! These are great, Rachel! I really need to get on making my own fabric gift bags so that I’m not wrapping stuff every year. We wrapped in fabric scraps last year, and that was fine. But gift bags would make my life easier. These other ideas are lovely and useful, too. I think even the kids could do most of them. 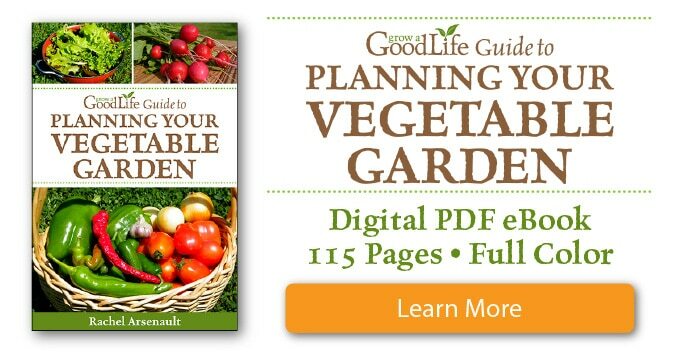 This is a great collection of gift ideas! I have really enjoyed this series, thanks so much for putting it together. I’m finding a lot of things to put on our gift making list for next year and a few to fill in the gaps for this year.